Maybank Investment Bank has reiterated a ‘Buy’ rating on Malaysia’s MRCB-Quill REIT despite concerns over potential occupancy risks across its property portfolio. 28% of the REIT’s lease is up for renewal in FY2018, while 15% will be due in FY2019, noted Maybank. 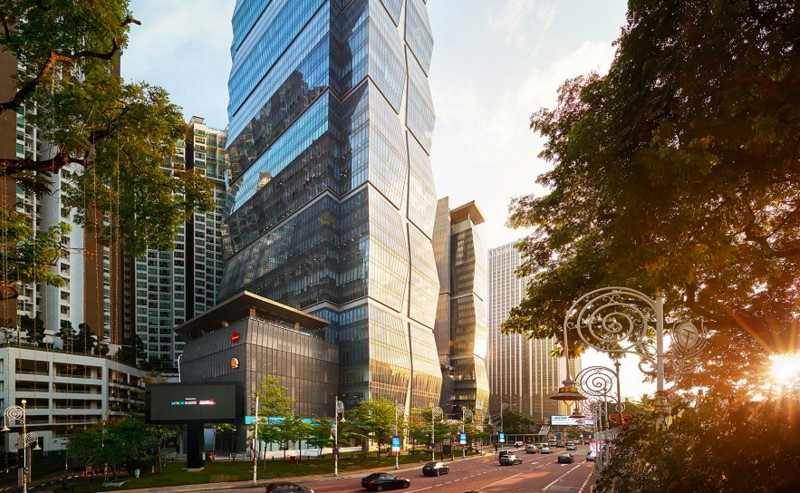 Meanwhile, MRCB-Quill REIT will see 17% of its lease up for renewal in FY2020. In addition to these the sole tenant at the REIT’s property known as Wisma Technip, Technip Geoproduction (M) Sdn Bhd, may be at risk of vacating the premises due to challenging business conditions in the oil & gas sector.